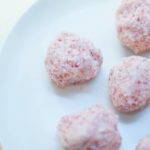 Pinterest is full of amazing looking dessert recipes, and some evenings, I find myself clicking through to sites to look at recipes. 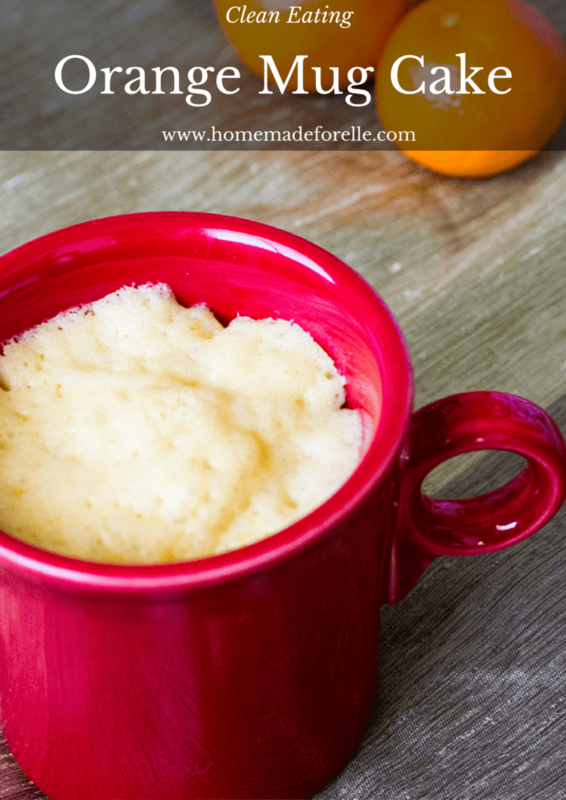 I have been especially fond of mug cakes, but have found it a bit frustrating to see many of them made with ingredients I don’t keep in my house, such as vegetable oil. I figured it wouldn’t be that hard to create some clean eating mug cakes on my own, and share some seriously delicious recipes for my clean eating friends! 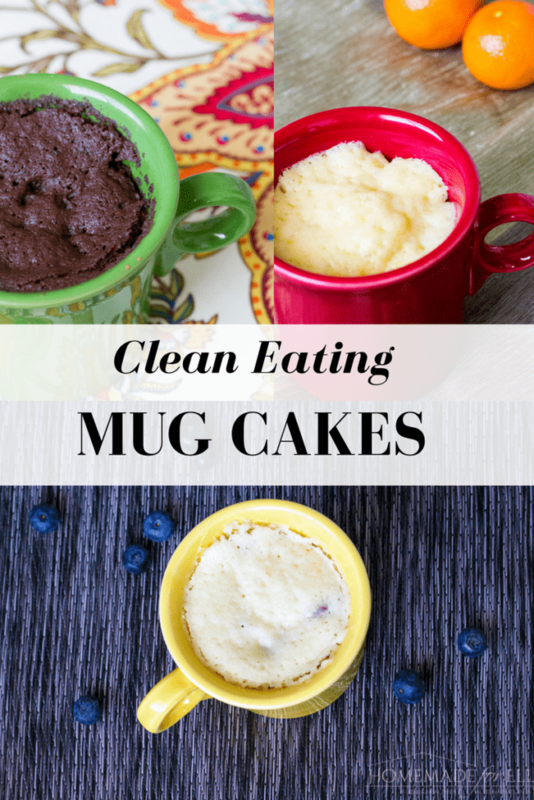 I ended up trying a few different recipes, and these three clean eating mug cakes were my favorite. 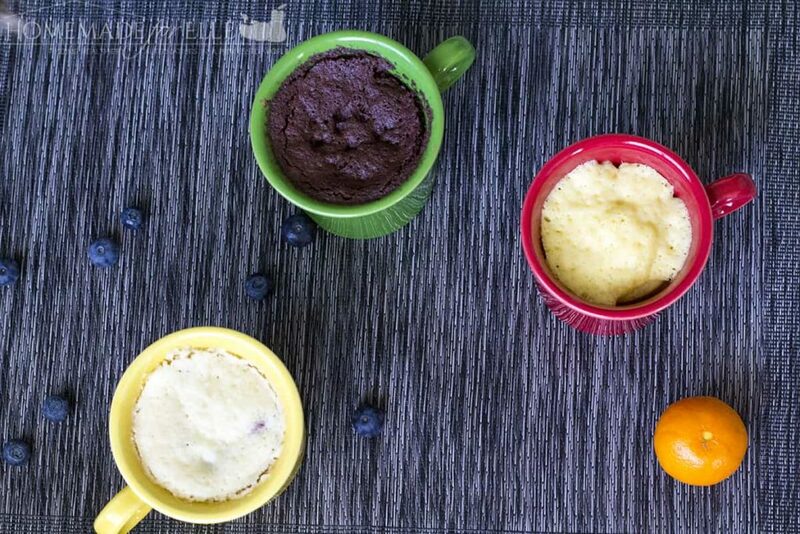 I had the toughest food critic I know, my 6 year old daughter, try out each of these clean eating mug cakes. Each got 2 giant thumbs up! 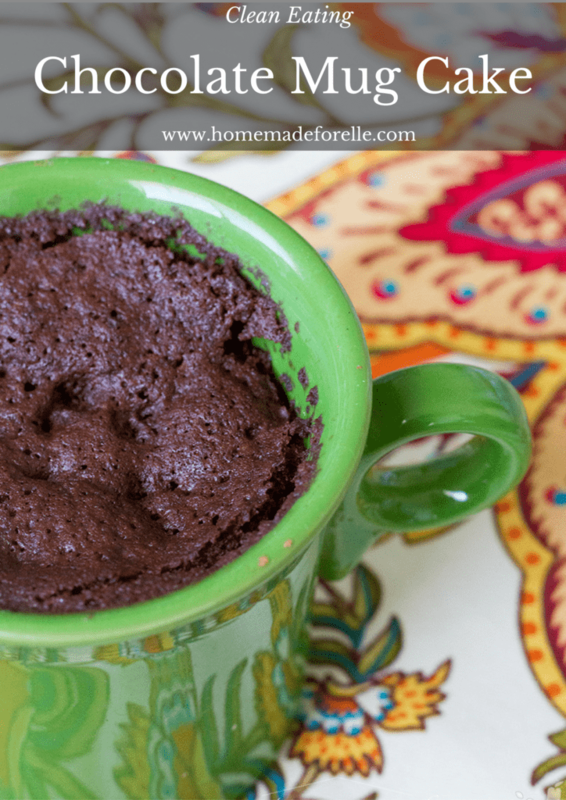 I also loved that the portion sizes on these clean eating mug cakes are perfect for a sweet treat, without the temptation of eating an entire sheet cake! Add butter to a coffee cup. Microwave for 30 seconds, or until melted. 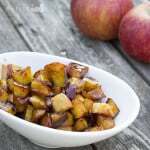 Add in remaining ingredients, stir well, and microwave for 90 seconds. Allow to cool before enjoying! Melt butter in a medium-sized bowl for 30 seconds. Add remaining ingredients and mix well. Divide between two 10 oz coffee mugs, then microwave for 1 minute and 15 seconds. Add butter to a coffee mug and microwave for 30 seconds to melt butter. Add in remaining ingredients, and mix well. 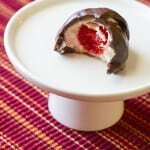 Microwave for 60 seconds, and enjoy! 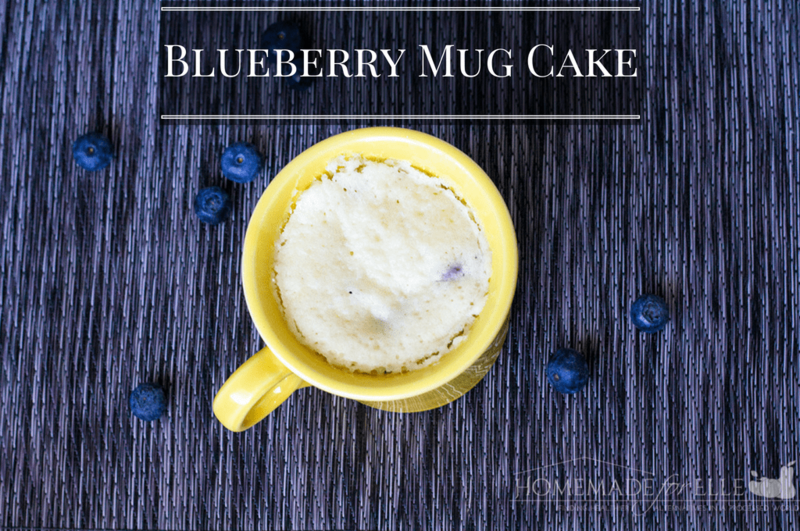 I hope you love these clean eating mug cake recipes! If you want more recipe ideas for clean eating, be sure to follow me on Pinterest, where I post and share a ton of clean eating recipe ideas! 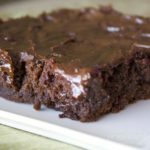 Here are more clean eating dessert recipes that you’ll love! Sounds delicious! We don’t eat a whole lot of sweets, but every once in a while we crave something sweet. These would be great to fill that craving. I am a sweet eater but my partner is not. These individual sized cakes would be perfect for me. Love that they are clean eating too! Oh, yum! My kids will be thrilled. We’ve started eating clean and this will make everyone in my family happy.